Provide comfort for the family of Sarah Taylor with a meaningful gesture of sympathy. 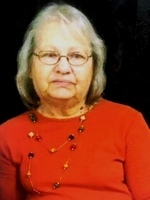 Sarah Sue (Newman) Taylor, age 75, of Lone Grove, passed away on Saturday, January 12, 2019 at Whispering Oaks Nursing Center in Ardmore. Funeral Services are scheduled for 10 A.M. Wednesday at the Country Tabernacle Pentecostal Church in Lone Grove with Bro. Darryl Howard and Bro. Wayne Howard officiating. Interment will follow in the Lone Grove Cemetery. Services are under the direction of Alexander Funeral Home in Wilson. Sarah was born on April 11, 1943 in Wilson, OK to the late Mr. Bill Newman and Mrs. Mary Jane Lucial (DeShane) Newman. Sarah grew up in the Southern Oklahoma area. She married Mr. Delmer Burl Taylor on October 6, 1960. Together they raised their three children in the Lone Grove area. Delmer passed away on March 18, 2004. She is survived by her sons, Gary Taylor and Diana of Wayne, Steve Taylor of Ardmore; daughter, Tina Wall and Freddie Morriss of Lone Grove; sisters, Mary Dodd and Mark of Ardmore, Juhree Newman of Ardmore; grandchildren, Jason Taylor and Kristin, Jerrica Taylor and Jeff Mauldin, Kendra Wall, Kody Wall and Nickie Moss, Wil Taylor, and Bethanee Taylor; 9 great grandchildren; many nieces, nephews, other relatives and a host of friends. 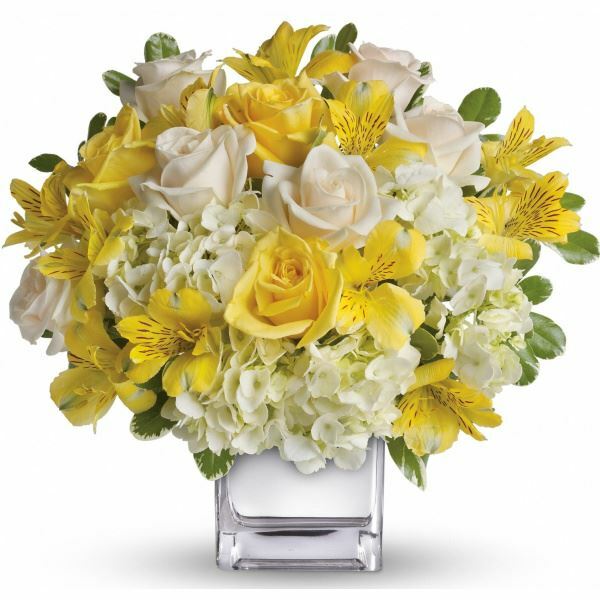 To send flowers in memory of Sarah Sue Taylor (Newman), please visit our Heartfelt Sympathies Store. Deana and Terry Benn sent flowers to the family of Sarah Sue Taylor (Newman). Deana and Terry Benn purchased flowers for the family of Sarah Taylor. We were very sorry to hear of Sue's passing, but know that she is now with her heavenly loved ones. May you find comfort and peace during this difficult time knowing that Sue has her new heavenly body free from disease and pain. Allow the precious memories that you have of this kind woman be where you turn to in the difficult days ahead. Sending prayers to the Taylor family.